Why See A Drag Queen Christmas? 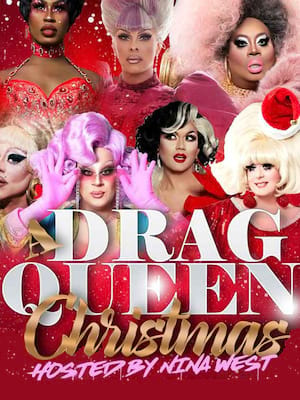 The all star queens of Logo TV's RuPaul's Drag Race are coming to save your Christmas! Featuring all your favorite stars singing seasonal classics, new and old, A Drag Queen Christmas is guaranteed to get you in the naughty holiday spirit! With stars from the beloved TV sensation, including Alyssa Edwards, Monet Exchange, Miz Cracker, Farrah Moan, Shea Coulee, Mis Vanjeeeee, Latrice Royal, Trinity Taylor, Raja and many more (check local listings for your line up) the show is delivered with the utmost eleganza and of course, plenty of sass and remember: If you can't love your self, how in the hell you gonna love someone else! Sound good to you? Share this page on social media and let your friends know about A Drag Queen Christmas at Pantages Theater. Please note: The term Pantages Theater and/or A Drag Queen Christmas as well as all associated graphics, logos, and/or other trademarks, tradenames or copyrights are the property of the Pantages Theater and/or A Drag Queen Christmas and are used herein for factual descriptive purposes only. 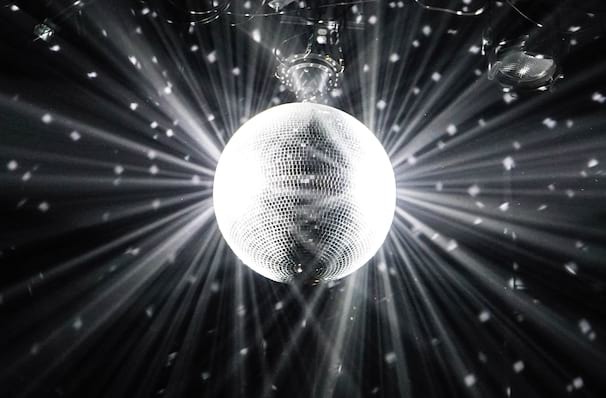 We are in no way associated with or authorized by the Pantages Theater and/or A Drag Queen Christmas and neither that entity nor any of its affiliates have licensed or endorsed us to sell tickets, goods and or services in conjunction with their events.